Les Blank, whose sly, sensuous and lyrical documentaries about regional music and a host of other idiosyncratic subjects, including Mardi Gras, gaptoothed women, garlic and the filmmaker Werner Herzog, were widely admired by critics and other filmmakers if not widely known by moviegoers, died on Sunday at his home in Berkeley, Calif. He was 77. More on his films HERE. 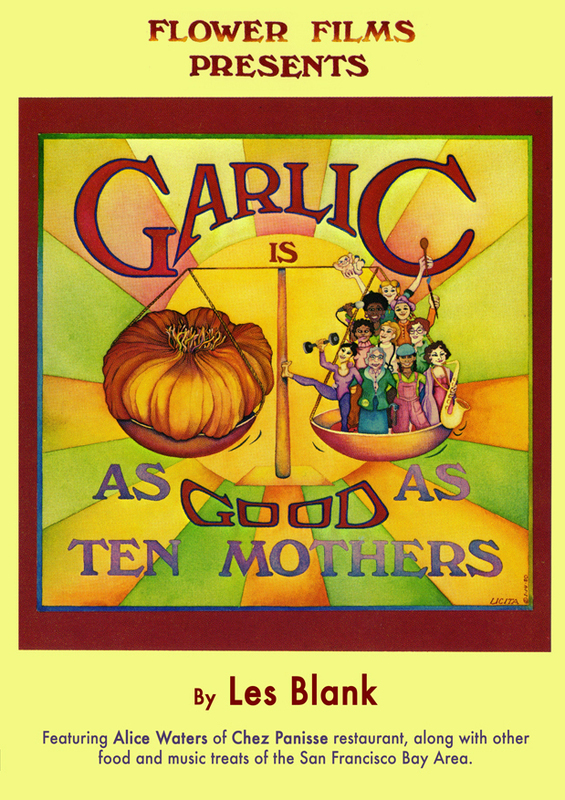 One of our favorites has always been Garlic is as Good as Ten Mothers.